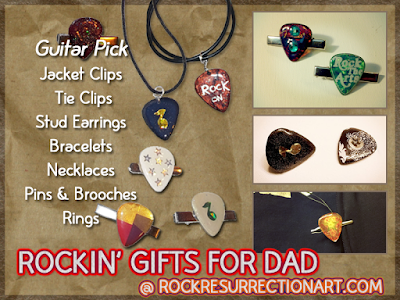 Rock Resurrection Art : Rockin' Gifts for Father's Day! Rockin' Gifts for Father's Day! Check out my most popular items for men!